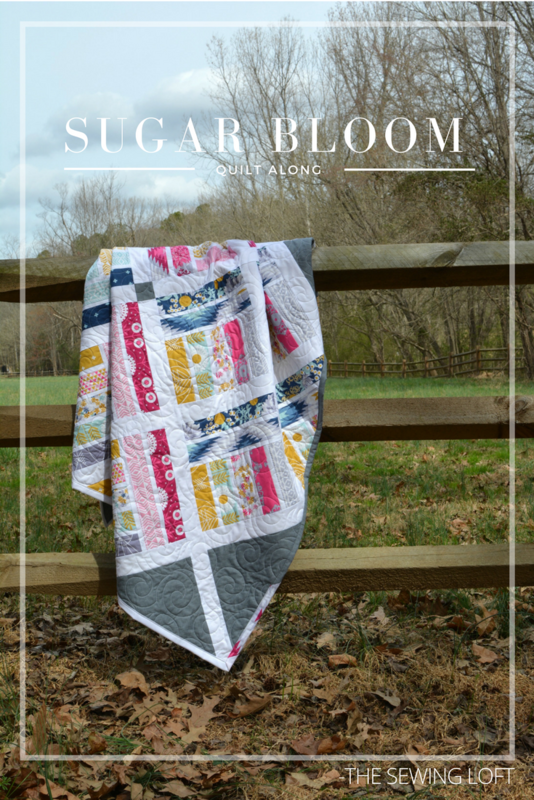 If you follow me on Instagram you may have noticed a few sneak peeks of my new Sugar Bloom Quilt pattern in the making. 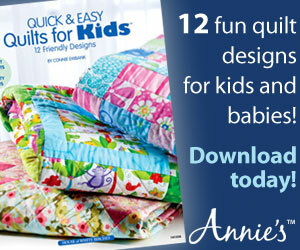 Well, today is the day that I get to give you the full reveal and share the news that it’s time for a quilt along!! 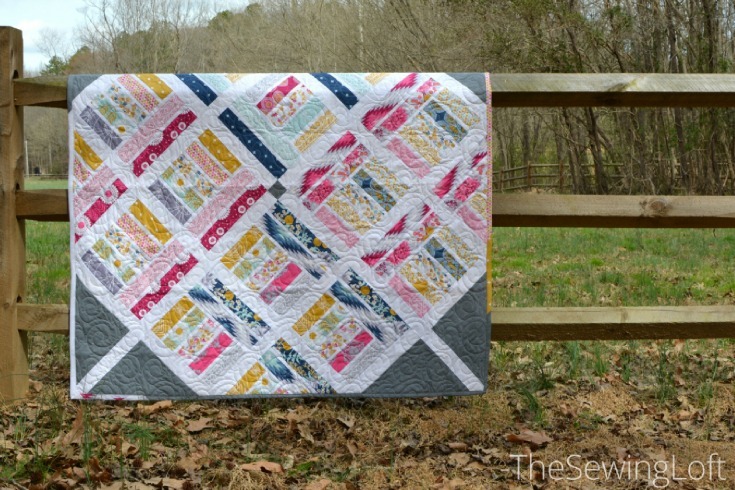 That’s right, spring is around the corner and this quilt pattern is perfect for picnics in the park, catching fire flies in the summer and mid afternoon naps in the shade. Each week this month, I will share a new step in the process. Today is all about gathering our supplies. *I used: Wander by Joel Dewberry, released by Freespirit , Kona White , Quilter’s Linen Grey. 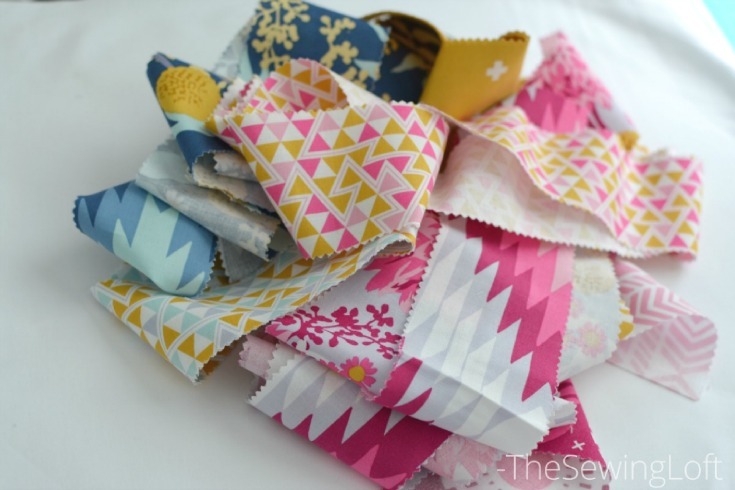 **Standard backing yardage required is 3 1/4 yards however, I used every last inch of my scraps instead. Pre cut jelly rolls make quick work of the cutting process and help zoom us right to the machine. 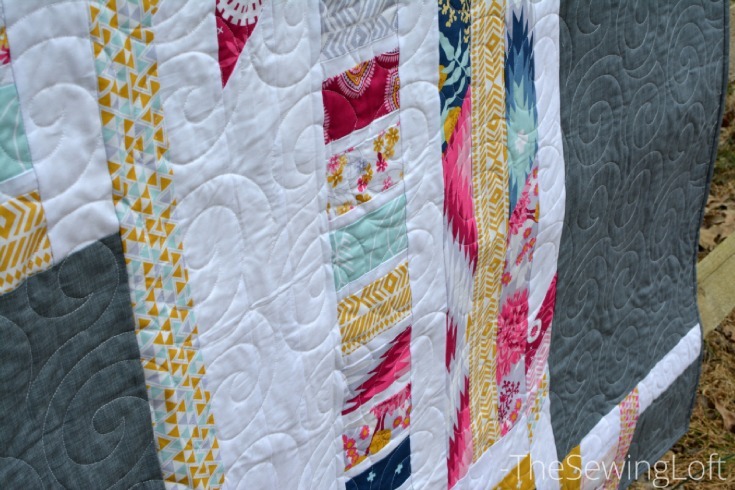 The Sugar Bloom Quilt measures 60″ by 60″ square finished and I made sure to use every last scrap of my fabric, even on the back! 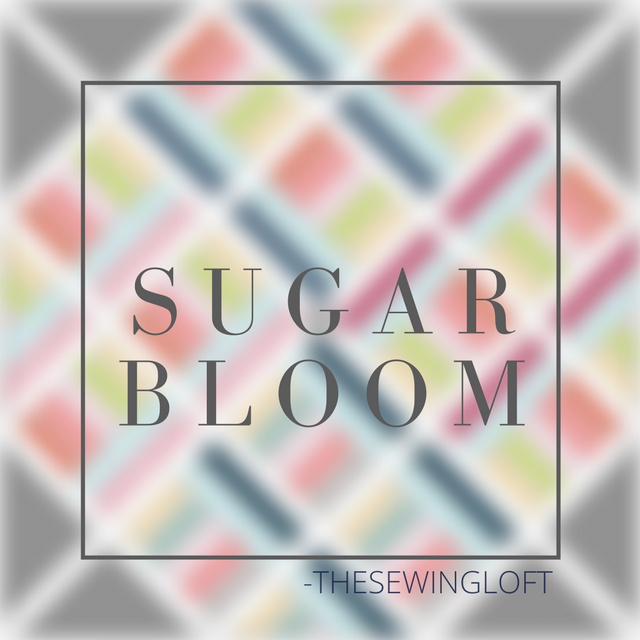 You can see even more sneak peeks of my Sugar Bloom Quilt in progress on Instagram. Now it’s time for you to gather your supplies. 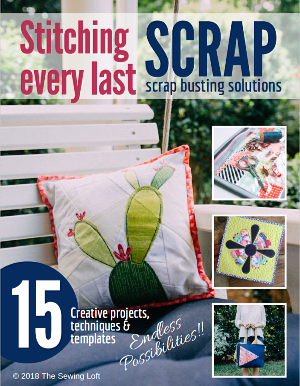 Be sure to raid your stash, head to your local quilt shop or let your fingers do the shopping in your favorite on line store because next time, we are cutting! You can skip ahead to the Sugar Bloom cutting instructions if you already have your supplies in hand. Hi. I just love your work. I am a beginner to this world of quilting. Would this be a good pattern to begin with? Yes, this pattern would be perfect. You can go at your own pace and I’ll be here to help you with any questions that pop up! Can’t wait to see what fabric you select. Just started quilting but have made clothing for years. Can’t wait to get started!